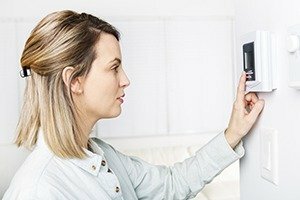 Discover home heating and air conditioning troubleshooting tips that are sure to help you out when you face problems with your system. Check the breaker. Sometimes, especially when bad weather is passing through, the breaker on your electric panel can trip without your knowledge. If the breaker is in the off position, simply flip it to the on position, and your HVAC unit should start running again. If you are still having issues, change the fuse to ensure that it is not the problem. Ensure the thermostat for your HVAC unit is functioning properly. You might need fresh batteries. Check to make sure that air circulation in your home is as it should be. Registers need to be open. Intakes should be clean and unobstructed. Filters should be clean and of the proper size. Optimal air flow is necessary to make your HVAC system perform at its best. Being able to troubleshoot your home HVAC system can save you money and downtime without air conditioning or heating. If you apply all our troubleshooting tips and still have problems, it’s time to call in the professionals. 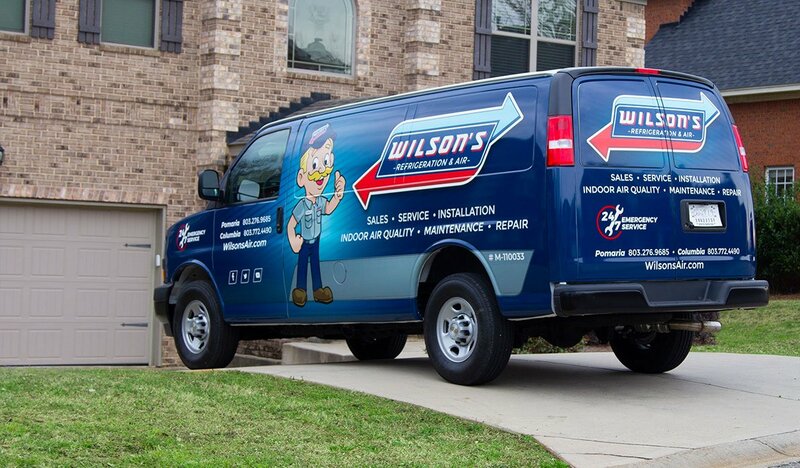 Contact our expert HVAC team at Wilson’s now to get all the professional help you need beyond the everyday heating and air conditioning troubleshooting. 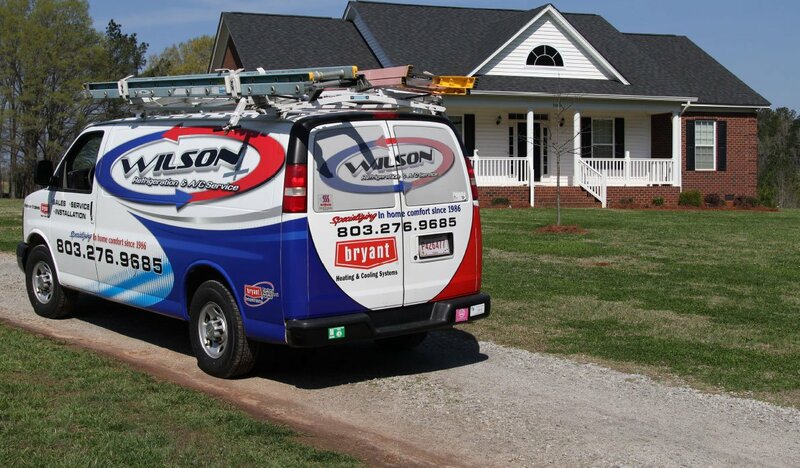 We are ready to help you get your HVAC system running optimally once again.